COMMERCIAL activity and investment are two of the factors driving growth in Toowoomba's construction industry. 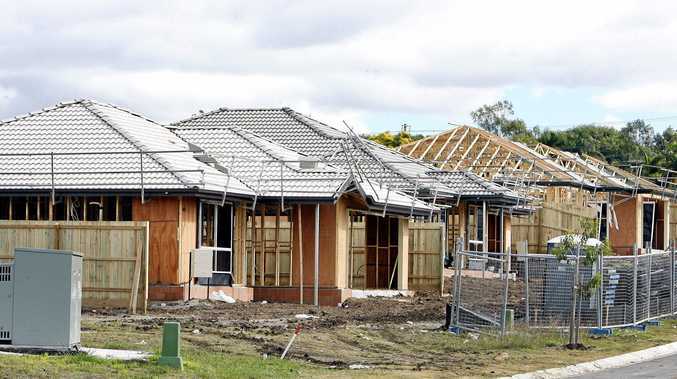 There were 1201 total dwellings approved for construction in Toowoomba in 2016-17 but Australian Bureau of Statistics data to the end of December shows there were already 737 new dwellings approved for construction halfway through this financial year. Master Builders Association's Downs and Western regional manager Linda Rosengreen said there was a hype around Toowoomba at the moment. 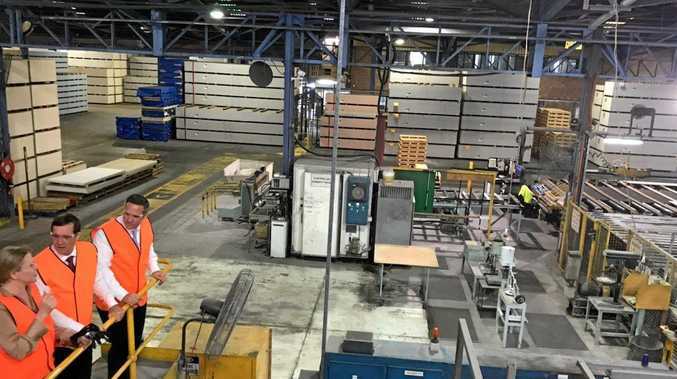 "We're starting to see some bigger industries come into Toowoomba and the Downs region. If you build it they will come," she said. Ms Rosengreen said Toowoomba's construction approval was on the rise. "A lot of that is the designers and so forth were busy in August to November of last year," she said. "You'll find the drivers are commercial activity and a lot of investment, less unit development and more single dwelling construction." Ms Rosengreen said this change was due to an oversupply of apartment living. Toowoomba Regional Council said it had approved these developments in response to the demand for them. Planning and development committee chair Chris Tait said Toowoomba was an attractive area for developers and home buyers. "Toowoomba's residential, commercial and industrial market continues to exhibit positive trends," he said.